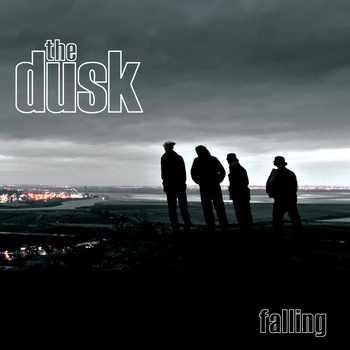 First reported in August 2012, The Dusk, Falling EP, is now available on Crying Boy Records. Falling was produced by Simon Jones of The Verve. Find it on CDbaby, Soundcloud, and Bandcamp, as well as other digital music stores. “Falling” is the debut EP from indie quartet The Dusk. 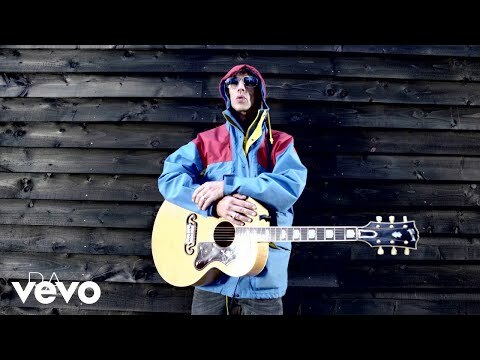 Produced by Simon Jones, better known for his role in seminal north-west bands The Verve and Black Submarine, “Falling” is released on Crying Boy Records on 3 December 2012. This collection of strong, melodic indie-rock anthems, with an electro twist, offers a first taste of The Dusk’s debut album currently in production, due out 2013. The Dusk aren’t the new musical revolution. They’re not the voice of angst-ridden youth. And they don’t aspire to ring in a new political order. They’re just four people who make sounds. Great sounds.